Trump, his nominee for ambassador to Israel, David Friedman and the parents of his son-in-law Jared Kushner have all reportedly contributed financially to Beit El. According to Israeli newspaper Haaretz, Friedman has been president of a group called American Friends of Beit El Institutions. It is said that the group raises about $2 million a year for Beit El. Israel seized the West Bank and east Jerusalem in 1967. It later annexed east Jerusalem in a move never recognised by the international community. Despite this, ever since then Israel has regularly and forcibly increased it’s borders. Strong US support makes this easier and often other news stories overshadow this on going conflict, but the fact remains, Israel sees Trump as an alias and have changed gears since his inauguration with the approval of 2500 new homes in Palestinian lands. The Palestinians see east Jerusalem as the capital of their future state, while Israel views the entire city as its capital. Some 400,000 Israeli settlers now live in the West Bank, with another 200,000 in east Jerusalem. 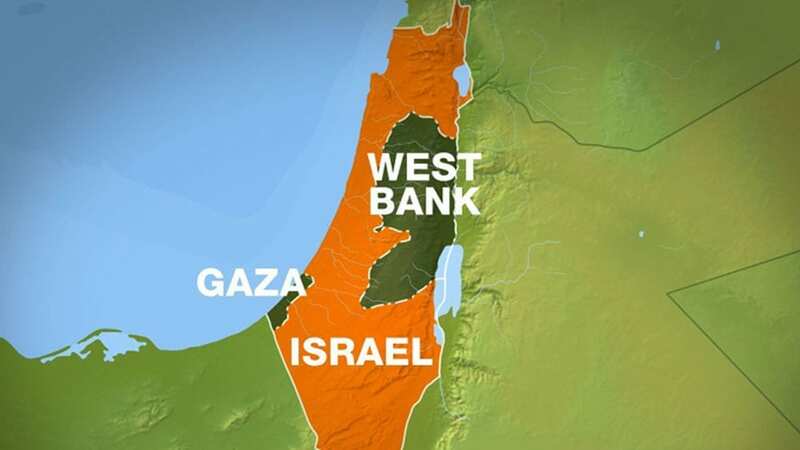 In comparison, about 2.9 million Palestinians live in the West Bank and east Jerusalem. Netanyahu currently heads what is seen as the most right-wing government in Israeli history and faces strong pressure from the settlement movement to expand construction. Education Minister Naftali Bennett of the hardliner Jewish Home party has been among those pushing for immediate moves, such as the unilateral annexation of a large West Bank settlement near Jerusalem called Maale Adumim. Trump also vowed during his campaign to recognise Jerusalem as Israel’s capital and move the US embassy to the city from Tel Aviv. The move would constitute a break with decades of precedent and be in opposition to nearly all of the international community. The White House has however since seemed to downplay the promise, saying it was only at the beginning stages of discussing such a move. Trump has signalled strong support for Israel, and Israeli right-wing politicians have sought to take advantage, with hardliners calling for an end to the idea of a Palestinian state. The Arab League on Wednesday condemned Israel’s announcement of new settlements as a sign of contempt for the international community and an obstacle to peace.